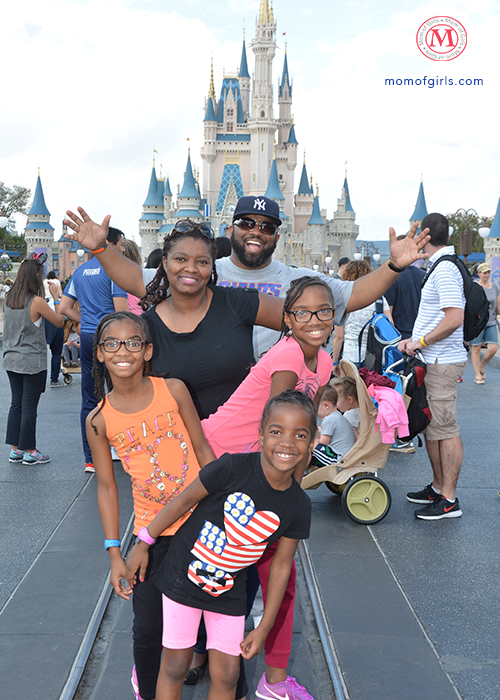 Disney’s Land and Sea vacation package is an experience you and your family will never forget. 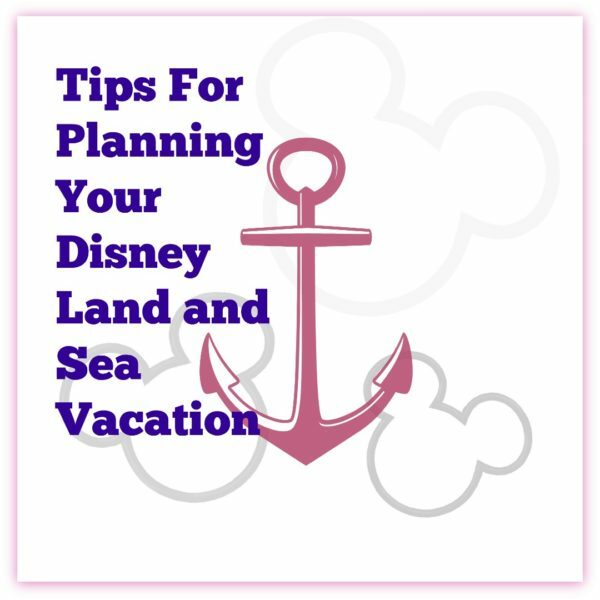 This page shares lots of tips on planning your family vacation. 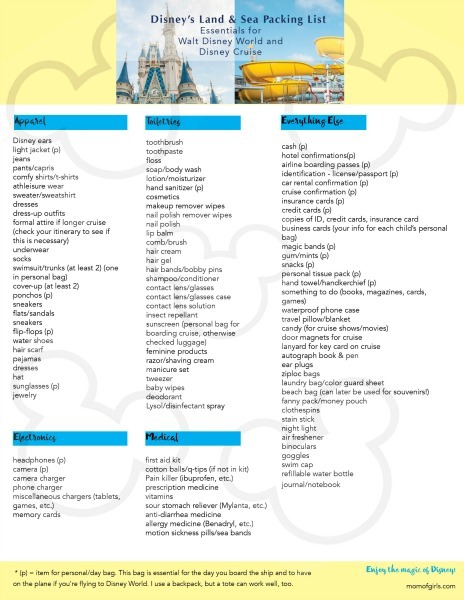 It also shares details of our family vacation to Disney World and our cruise on Disney Wonder! *Full disclaimer: We experienced Land and Sea as part of Disney’s Social Media Moms Celebration. As always, all information shared here is truthful and honest, because I value your readership and my character more than any discount. Here are some additional posts that are full of valuable info! Now go forth and plan, :-)!